Fit not Fat: Fighting the flab! 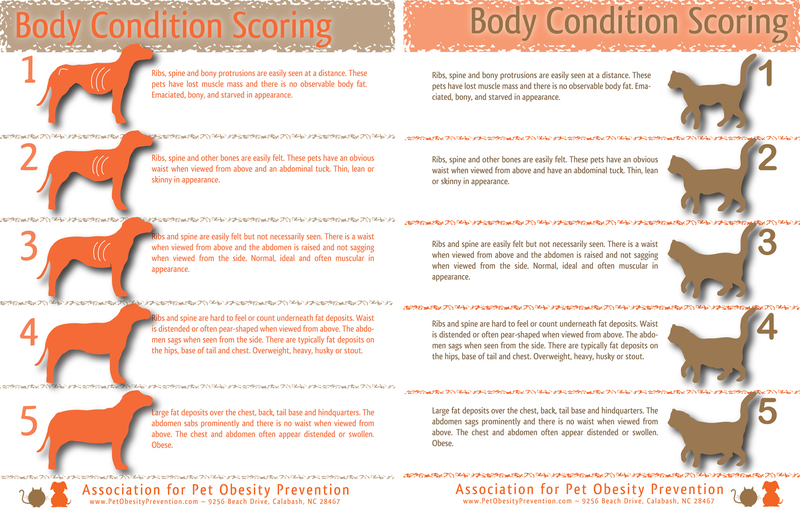 Keeping an eye on your pet’s weight and preventing weight gain is important in all pets, just as it is in ourselves! Obesity, (which literally means increased body fatness), is a problem that is on the increase and something that is easily overlooked since weight gain is usually a gradual process. Obesity occurs when the level of energy in the food eaten is greater than the level of energy used in daily life and this excess energy is laid down as fat. Obesity is known to cause or worsen certain conditions including: arthritis, heart disease, diabetes mellitus, intolerance to heat and increased anaesthetic risks – to name just a few! 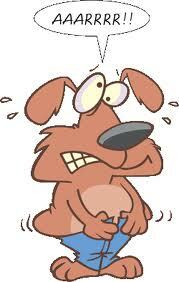 If you are concerned your pet may be getting a little portly, we are here to help! 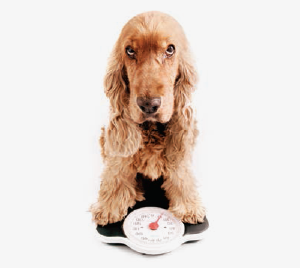 We are happy to weigh your pet and advise you on their ideal weight. We will also check for other signs of illness, since obesity can also be a sign of underlying health problems.